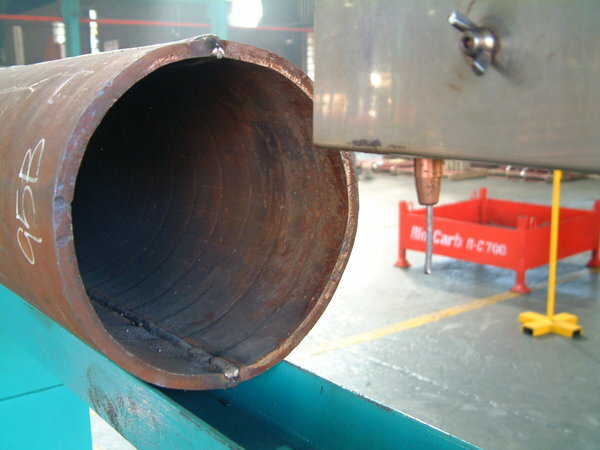 In an effort to improve efficiencies and deliver quality products to customers ahead of time, Chromium Carbide (CrC) liner plate expert Rio-Carb has invested in a superior welding machine that has enabled the company to deliver 1 km worth of its standard RC700 overlay pipeline to a power generation plant. 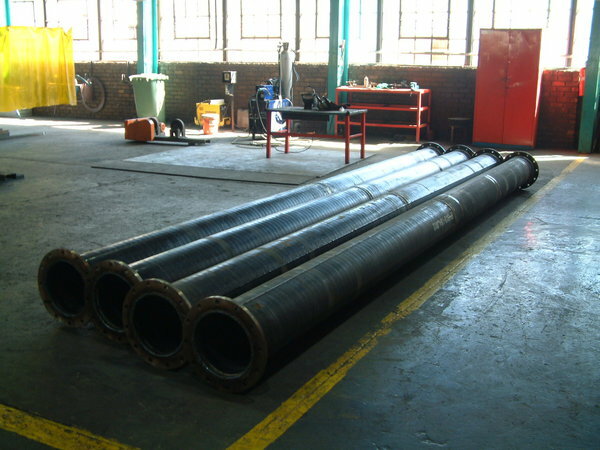 The pipes are used in the power generation process at the plant for de-ashing. Coal and pulverised fuel go through burners and generate power and energy. After the process the material turns to ash, which needs to be removed from the plant through the pipes. 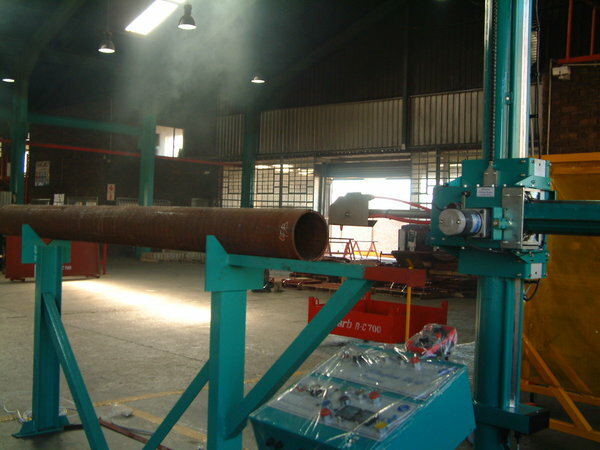 The machine joins two rolled halves of the pipes by welding them together and the plasma cutting machine cuts the raw pipes into various segments and fabricates them accordingly. This modular welding unit will add onto the company’s existing machinery and make the manufacturing process more efficient, quick and the welding more accurate. The manufacturing of the pipes will be completed in May 2016. 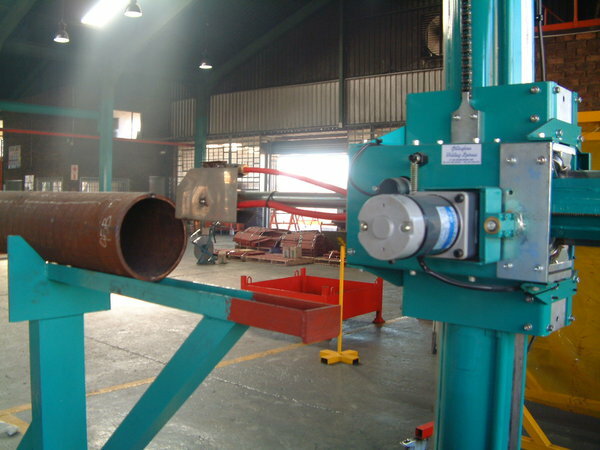 The company is also tasked with supplying flanges, bends, intersections and other key pieces for the project. 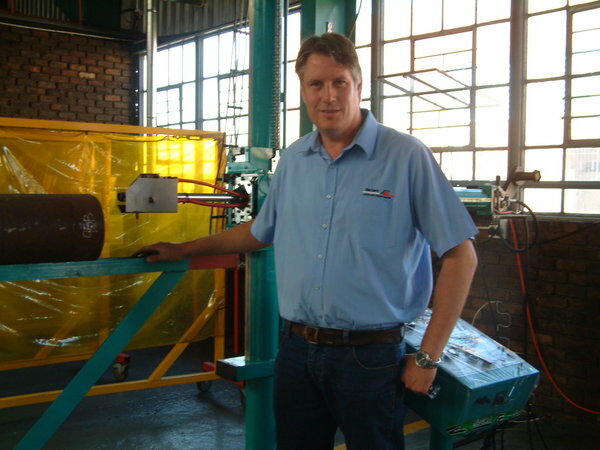 The custom-made welding machine, which can do horizontal welding and joints, complements the company’s plasma cutting machine, which is high definition and works within 1 mm of accuracy, and boasts an innovative database program for all diameters.